patience is a virtue…. 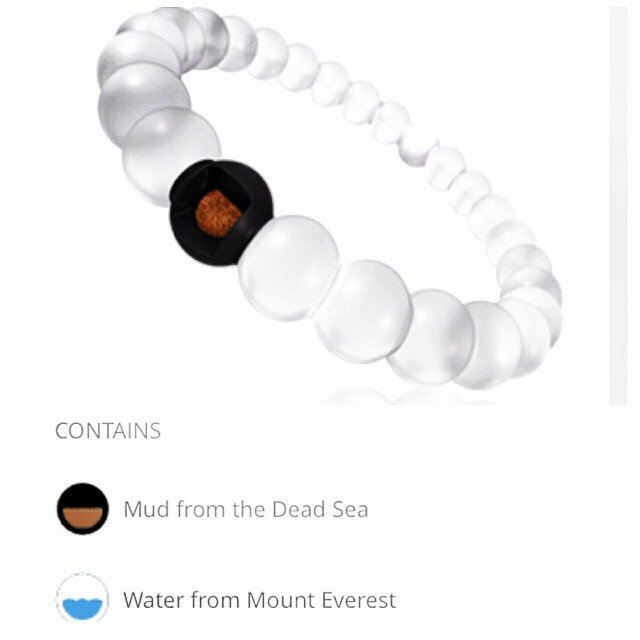 Have you reserved your Lokai Bracelet yet? Call us at 760.753.2345, they are hopefully coming by tomorrow!